We were born and bred amongst the pluff mud and towering pines. We don’t just live here, we love here, and we want to share our passion for the Lowcountry with you. The Lowcountry is a love story with pages yet to be written. While our history is rich, our wealth is created by the stories of tomorrow. If you’re from off, we want to turn you on to this area we love so much. 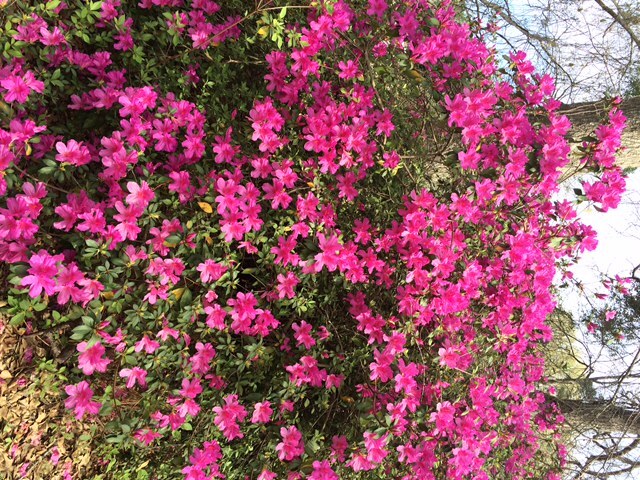 As the azaleas of Flowertown bloom, so does our love for our community. When misfortune strikes, we draw closer and our community grows. It is where we mourn in loss, and celebrate in life’s joys. If you’ve been looking for the place to grow your roots and have your life blossom like a dogwood in the spring, you have found a bustling and joyous port away from life’s stormy seas. Join us on the journey to call the Lowcountry home. Don’t just live here, love here.